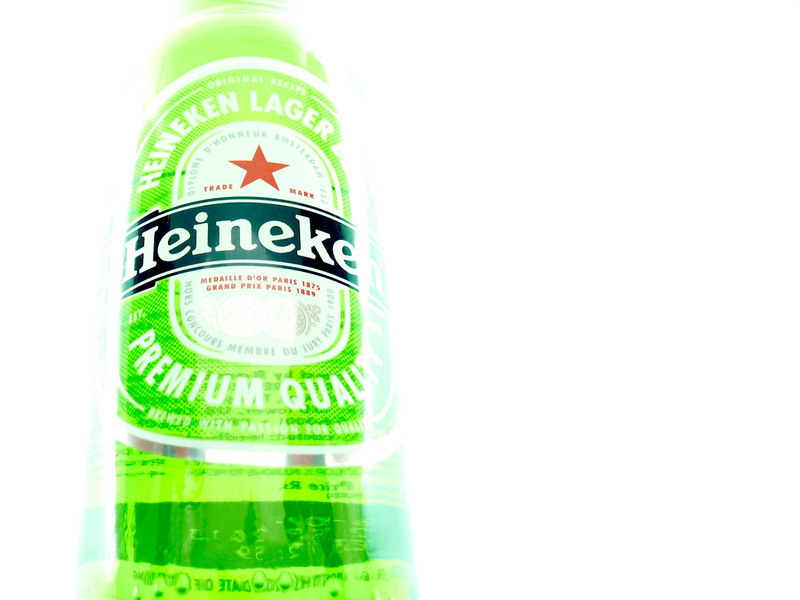 Did you know that Heineken has a sort of museum in Amsterdam called The Heineken Experience and it has been voted the "Best Tourist Attraction in Amsterdam"? It is in a building that used to be a brewery and I am almost sure the visitors are offered complimentary beer as well. Now how can people not vote for a place offering free beer?